Shawn Pickens, Director at the Claro Group and Publications Director of Houston Area ACFE, will speak to the UH Internal Audit Student Association on the topic of forensic audits. Mr. Pickens has been with the Claro Group for 5 years. Prior to his role with Claro, Shawn was Director at Quantum Services, served as an Forensic Accountant and was Senior Manager at Deloitte. Mr. Pickens holds a BSBA in Accounting and MBA from Drake University. This event will be held in Building 499, Room 522 UCBB on UH Main Campus. 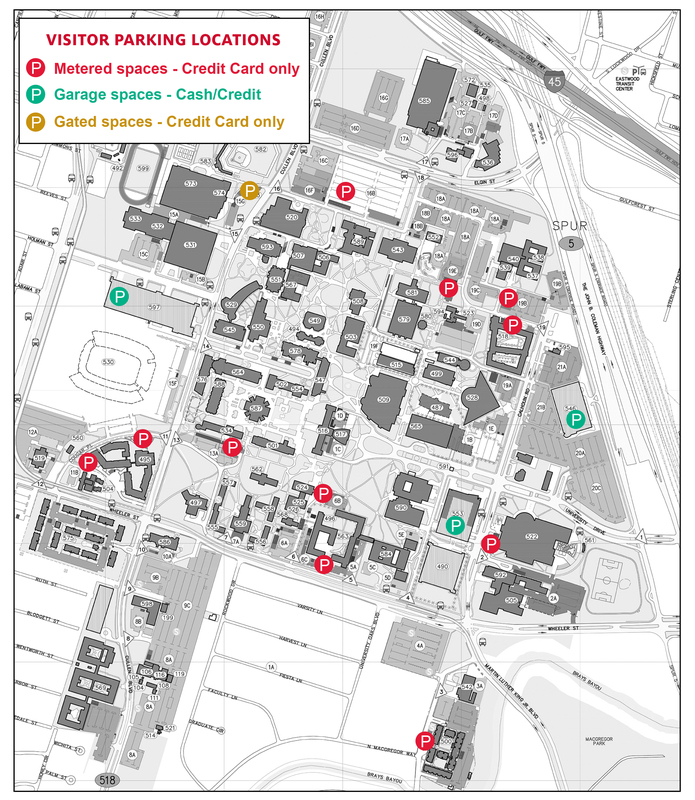 Information on the building location can be found in the UH Campus Map. Suggested parking for this event is location 546, which can be located in the UH Visitor Parking Map.